﻿ About Hardee Insurance Group, Inc.
About Hardee Insurance Group, Inc. 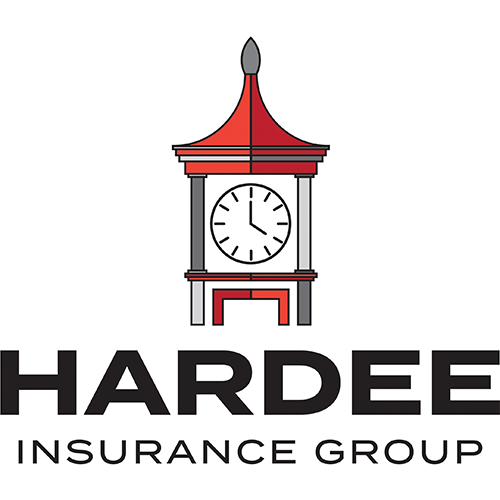 Thank you for considering a partnership with Hardee Insurance Group. As the owners of Hardee Auto Sales, Inc., we are excited to be able to offer more services to our customers while building a business that contributes back to the community. Unlike the automobile industry, we hope you never use the products we sell you. That’s right… We hope your family never experiences a loss, but unfortunately that’s not real life. So when that event happens, we want you to know we will be your friend and partner to walk through the disaster. Trent Hardee, P.E. Owner of Hardee Insurance Group, has lived in Horry County all his life. He graduated from Clemson University with a BS in Civil Engineering in 1997. 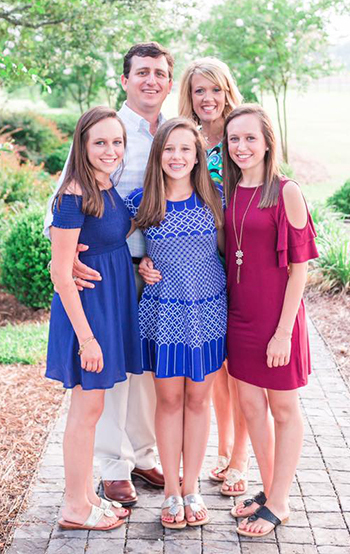 He has been married for 19 years to Amanda Lovell Hardee, and they have three teenage daughters, twins: Madelyn and Elizabeth, and McKenzie. Hardee is an entrepreneur who brings experience and a diverse background to the insurance world. With 19 years of heavy civil construction, land development and design, Trent understands the challenges involved in owning your own business, employee hazards and the importance of protecting your hard-earned assets. Trent also has a heart for the community and has served the through coaching recreational leagues, serving District 11 on the Horry County School Board (2008-2012), and working 10 years as a volunteer Youth Pastor since 2007 at Pisgah UMC, Aynor, SC. In his free time, he enjoys saltwater fishing, golfing, and entertaining family and friends. 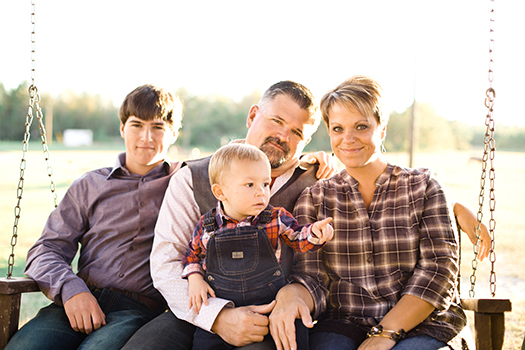 Mrs. Amy Hilburn, Director at Hardee Insurance Group, has a passion for assisting friends with their insurance needs. She is licensed in P&C and Life Insurance. Mrs. Hilburn managed a State Farm Office for nine years in Horry County. She brings 15 years of Customer Service Management experience to the Hardee Insurance Group. Amy has been in sales her entire career, and has been very successful in creating a reputation for offering outstanding customer service. She loves getting to know new customers and pairing their needs with the best coverages available. She has a wealth of insurance training, knowledge, and experience. She is originally from Connecticut, but has made South Carolina her home since 1994. Amy has been married to Lee Hilburn since 2010. She is the stepmom of Shelby (22) and Jordan Hilburn (17). Recently, Lee and Amy have become the proud adoptive parents of Taylor (3) and the foster parents of a special 3 month old girl. She is a member of the The Rock Church in Conway and volunteers in their children’s ministries. Amy and her family enjoy the beach, horse back riding, and volunteering.